MC the Max is gearing up for a comeback! On December 28, the ballad group released the music video teaser for "After You've Gone," the title track to their ninth full-length album 'Circular,' through their official social media channels. The teaser shows beautifully shot moments shared between a man and woman in a relationship, from the happy times they shared when they were together to the heartbreak both experienced individually after they broke up. 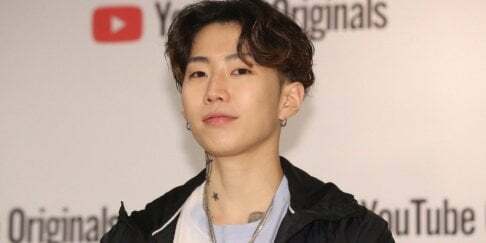 The video also reveals a teaser of the track itself, which creates a strongly sentimental soundscape complete with swelling violins and MC the Max's emotional vocal power. Meanwhile, "After You've Gone" and its album 'Circular' are both set for release on January 2 at 6 PM KST. Check out the teaser for "After You've Gone" above!